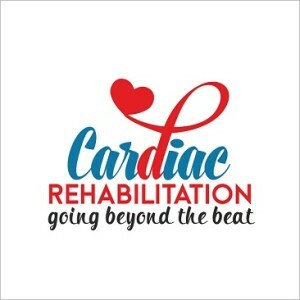 National Cardiac Rehabilitation Week was initiated by the American Association of Cardiovascular and Pulmonary Rehabilitation (AACVPR) to focus national attention on cardiac rehabilitation’s contribution to the improvement of the health and physical performance of individuals at risk for heart disease and/or those individuals diagnosed with heart disease or dysfunction. Our cardiac rehabilitation program is led by an excellent team of professionals including Dr Jason Robin. For the last 6 years he has been with NorthShore University HealthSystems, on staff at NorthShore Evanston as well as Glenbrook Hospitals. Dr. Robin has received recognition as the NorthShore University Specialist of the year (2011) and voted as one of America’s Top Cardiologists 2012-14. For the last 6 years he has been with NorthShore University HealthSystems, on staff at NorthShore Evanston as well as Glenbrook Hospitals. 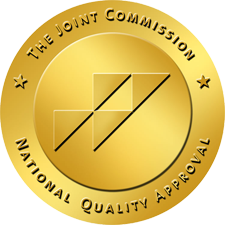 Dr. Robin has received recognition as the NorthShore University Specialist of the year (2011) and voted as one of America’s Top Cardiologists 2012-14. The Cardiopulmonary Rehabilitation Program has been designed to improve the quality of life for people that have heart, lung and vascular disease. Hospital readmission reduction focus for cardiac patients.